Ah, food. So good there are about a million hashtags dedicated to it-from weekly trends (Taco Tuesday, anyone?) to the ever classic plate pic (like a selfie, but for your food), it doesn’t take long to find some sort of documented deliciousness on someone’s social media page. But what about food that’s not only picturesque, but oh-so-yummy? And more importantly, what about food that’s easy? I’m no expert, but here are a few titles that have not only helped me create awesome looking food (that yes, may have ended up on my Instagram) but have also resulted in cleared plates and full bellies. Yesterday, Pam Panettiere, librarian and history buff, delved into the quirky history of the cookbook and shared some of the culinary discoveries of her gustatory endeavor. 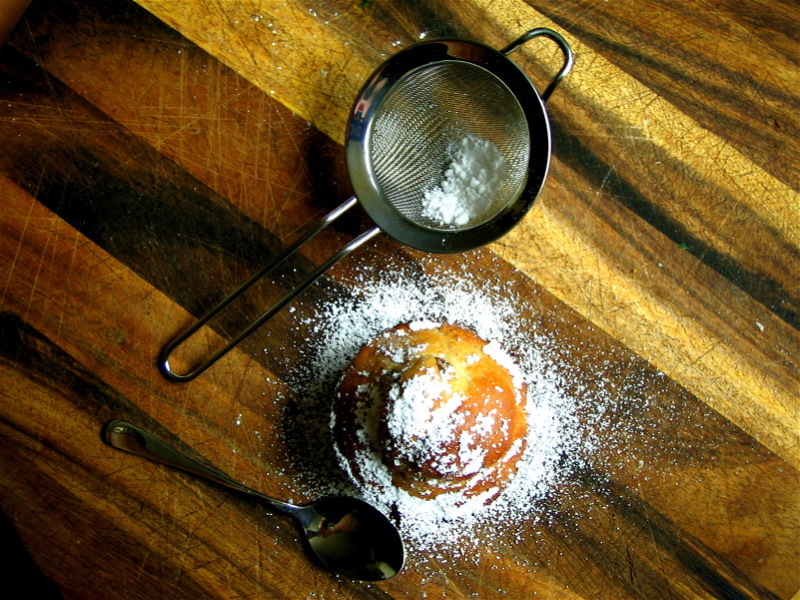 Take a look at the facinating, and sometimes odd, history of the cookbook. Book Hunters in Brief #49: Feasts! Don't get us wrong, Book Hunters believe in the importance...nay, the sanctity of tradition, but if you backed us into a corner we would reluctantly admit that, after so many years, some of the luster has worn off Aunt Freda's green bean casserole. So this year, we're going to shake things up a bit. If you are of like mind, Book Hunters recommend any one of these festive cookbooks. To all of you, from all of us, Happy Thanksgiving. Although this year continues to be difficult for many, the joy and gratitude you have extended to us has been heartwarming. It's always a pleasure to serve you, and when we can also lighten your load a little, it's extra special. We've created a Thanksgiving tree on our Round Wall and many of our customers have expressed their thankfulness for their lives and loved ones in the form of messages on leaves. Every day the tree grows and fills out and embroiders our lobby with color . May your Thanksgiving weekend be similarly rich and joyful. A Book Can Be A Great Tool! Health and fitness are always high on the list when it comes to New Years Resolutions. So if, you made a resolution is to eat less processed foods and make healthier choices, I would like to suggest one of my favorite books. The Simple Art of EatingWell Cookbook : 400 Easy Recipes, Tips and Techniques for Delicious, Healthy Meals. Do You Know what's for Dinner? It’s hard enough trying to find food that the entire family will enjoy, but with the increased cost groceries, getting what you need at the store is a lot harder. Luckily, your family doesn’t have to live off of frozen foods or “boxed” meals, because the right cookbook can help whip that food budget back into shape. Below are a few of my recommendations for busy parents that want to serve real food to their family. Houston is known for being one of the best restaurant cities in the United States. And the best part of every meal (in my drooling opinion)? Dessert! 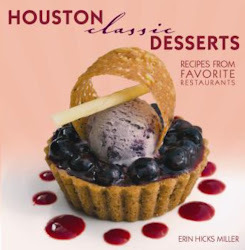 Check out Erin Hicks Miller’s Houston Classic Desserts: Recipes from Favorite Restaurants. October is Vegetarian Awareness Month and we have an assortment of cookbooks that teach you simple and quick recipes to incorporate more vegetables in your diet. A mere increase in a vegetarian diet has benefits. Listed below are a few cookbooks to get you started...and hungry! 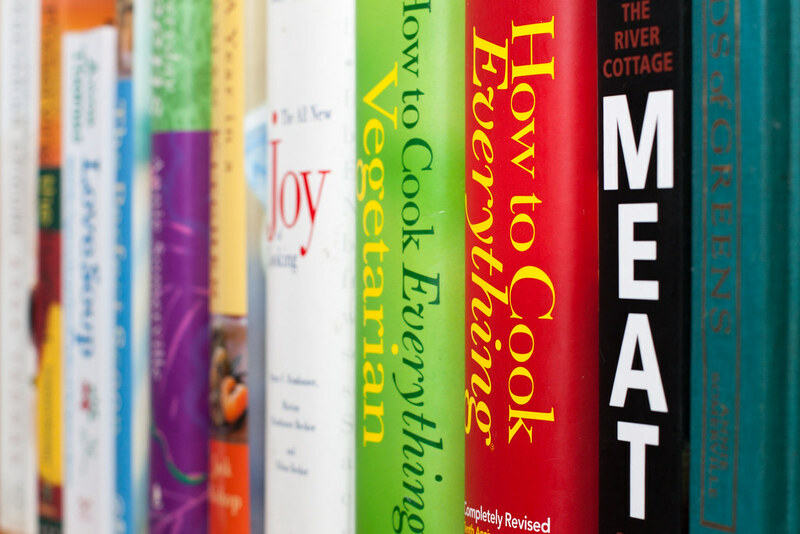 Check your local library for more cookbooks on vegetarian cooking. 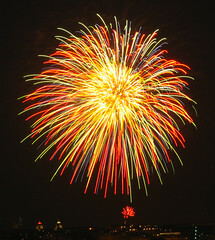 The 4th of July is the perfect setting for a fun filled day of food, family and friends. If weather permits, I will be picnicking in the park this weekend. Please feel free to share a favorite cookbook or recipe below. I am always looking for new recipes and would love any suggestions you may have.